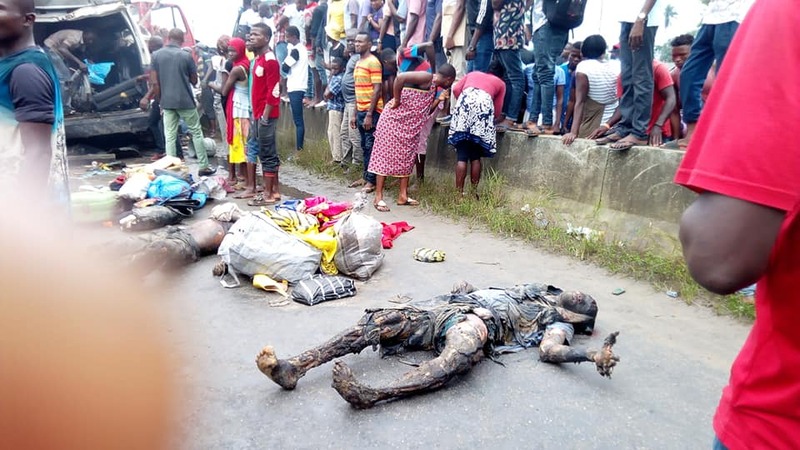 Earlier today [Thursday 09/08/2018] an accident occurred along East-West road, near University of Port Harcourt and claimed lives of the commuter passengers. 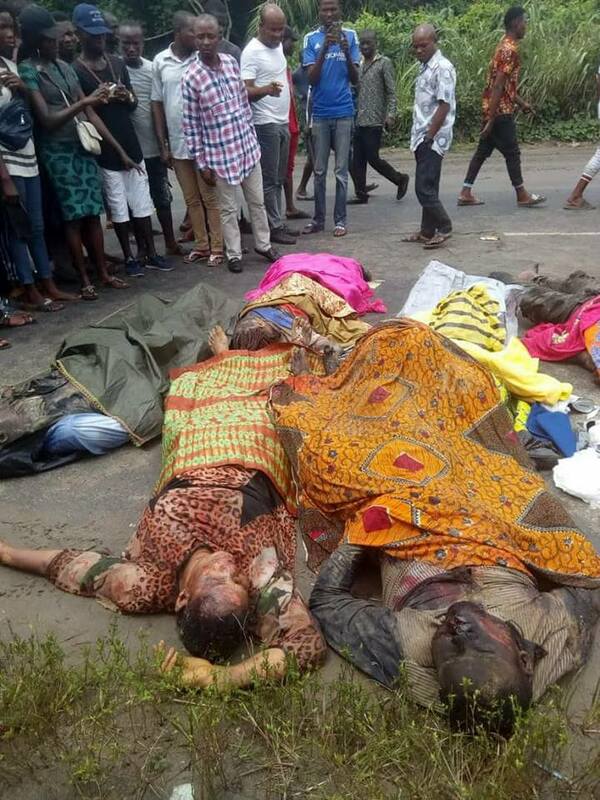 Road, near Uniport, killing all onboard. 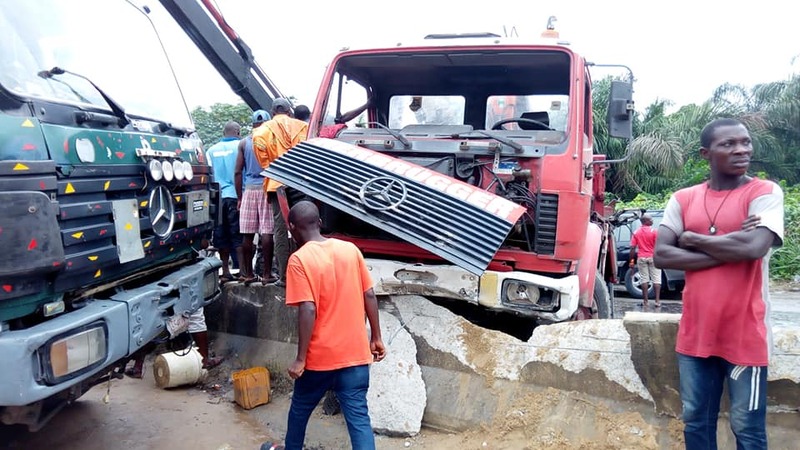 According to eye witness account, the passenger bus was overtaking the flatbed when the accident occurred. 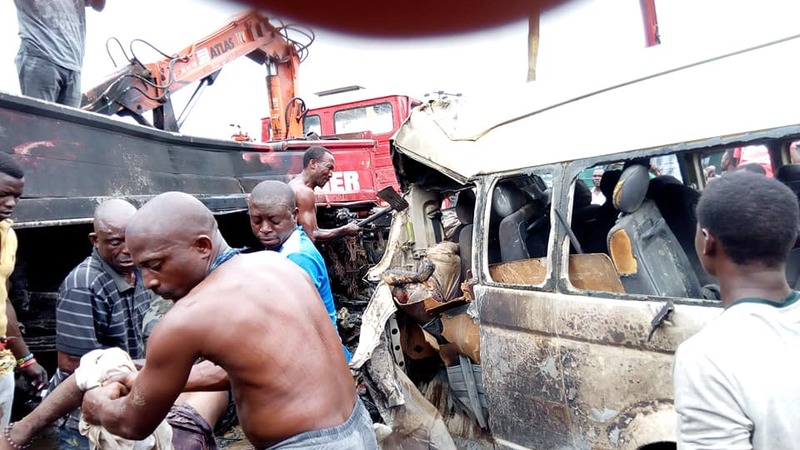 The impact caused flames that engulfed the bus charring the occupants. Previous article Nigerian Queen 2018, Racheal Amune have an advise for slay queens. Nigerian Queen 2018, Racheal Amune have an advise for slay queens.